Attorney Eric W. Smith joined Lambert Law Offices, PL in August 2011 as a law clerk and became an associate attorney with the firm in November 2012. Mr. Smith is a native of Michigan and earned his Bachelor of Science degree and graduated with honors from Michigan State University. 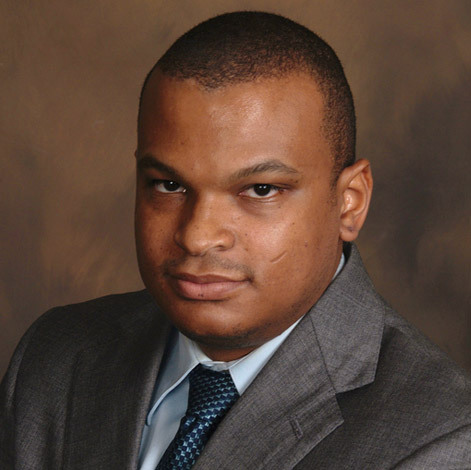 Mr. Smith received his Juris Doctorate degree from Stetson University College of Law where he was a member of the American Bar Association Law Student Division and a recipient of the William F. Blues Pro Bono Service Award. Eric Smith focuses his area of practice on commercial and trust litigation, Internal Revenue Service representation, and business transactions. Mr. Smith has handled various litigation matters, including but not limited to contract disputes, trust litigation, trademark infringement, violations of the Florida Unfair and Deceptive Trade Practices Act, consumer protection, foreclosure prosecution/defense, common law fraud, and civil theft.